Our company has mastered the art for providing Luxury Sofas for Drawing Room to the clients. Offered range is developed from using top quality material and diligent employees who hold years of experience in this field. This product is available in both, standard as well as customized specifications as per the requirements of esteemed clients. 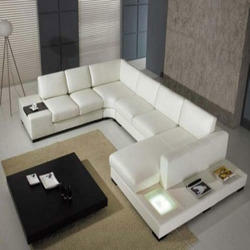 Looking for Luxury Sofas for Drawing Room ?